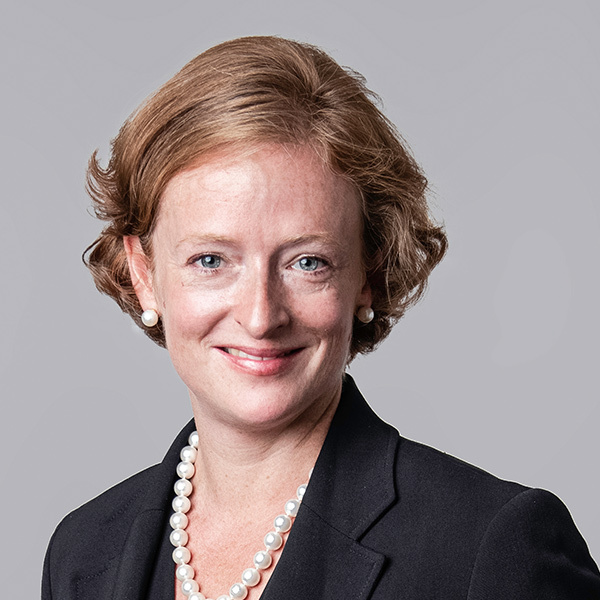 Ania Farren features in the Legal 500 Arbitration Powerlist, published 26 March 2019. Ania features for her role as an arbitrator and as a managing director at litigation funder Vannin Capital, where she overseas the funding of arbitration matters. Ania accepts appointments as arbitrator through Arbitrators at 10 Fleet Street.